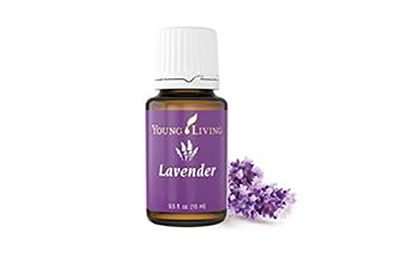 As the world leader in essential oils, Young Living believes that everyone deserves a life full of wellness and abundance. 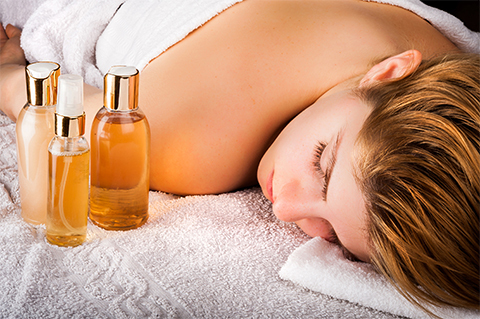 Their vision is to bring the life-changing benefits of essential oils to every home and family. 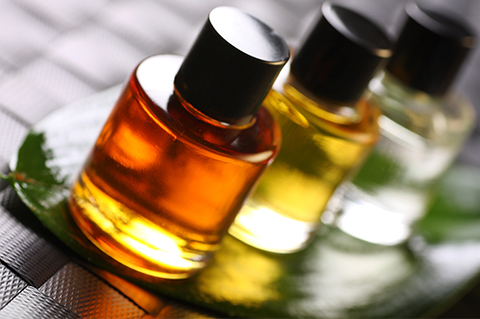 The Young Living story started more than 20 years ago with a simple, home-built essential oil distillery. Today, their farms and community span the globe. 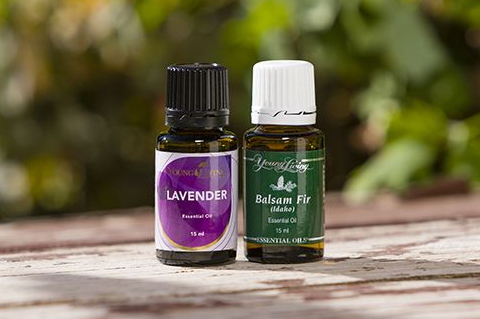 Because of their proven commitment to provide nature’s best, millions of people now benefit from the quality essential oils that they produce. 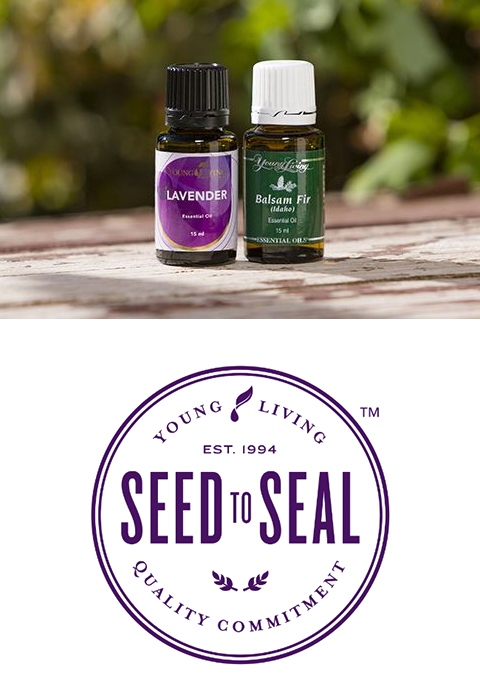 Young Living products are only available from independent distributors such as myself or, to benefit from wholesale prices, you can just sign up for a wholesale account yourself – it’s as easy as that. If you would like more information on how to get hold of Young Living products, just give me a call or drop me an email.